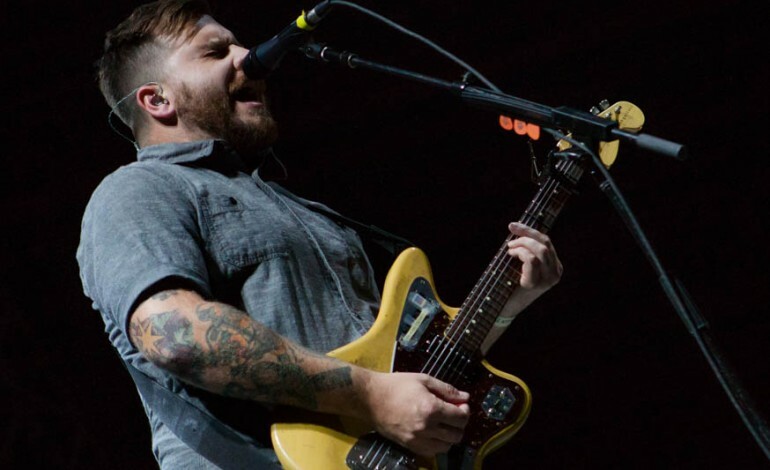 According to THEPRP, Thrice, who’s frontman recently finished a tour with Andy Hull, has recently released a audio track “Sea Change”. This song was not a part of the new album, but rather a b-side. The exclusive was release on Record Store Day on April 22, 2017, through the label Vagrant Records. The song starts with a light beat of drums and other beats as the singer has a calm tone throughout the songs. As the song continues the repetitive pattern increases slightly in volume as the singer increases his voice and more instruments are added to the mixture. The song can be heard below.